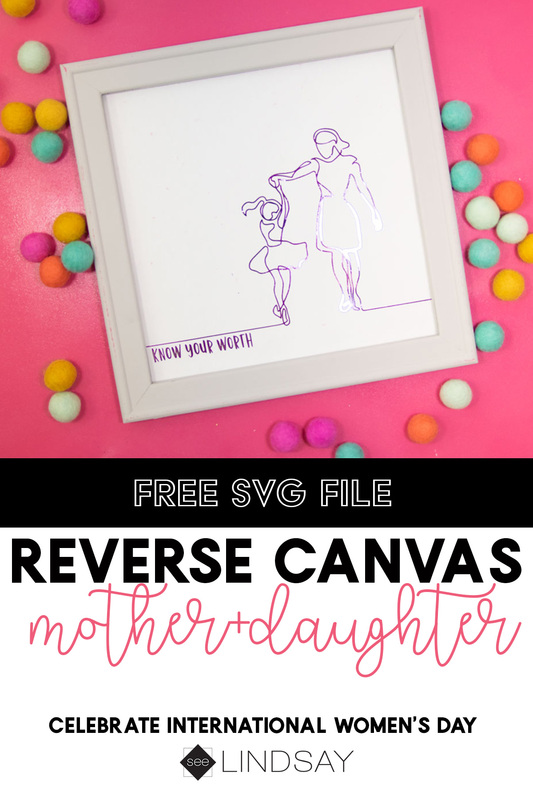 I’m all about female empowerment and what better way to instill that in my daughter than making her this easy international Women’s Day reverse canvas. Making an International Women’s Day craft was kind of a thinker for me. I want my daughter to know that woman can be strong and unapologetic at the same time. 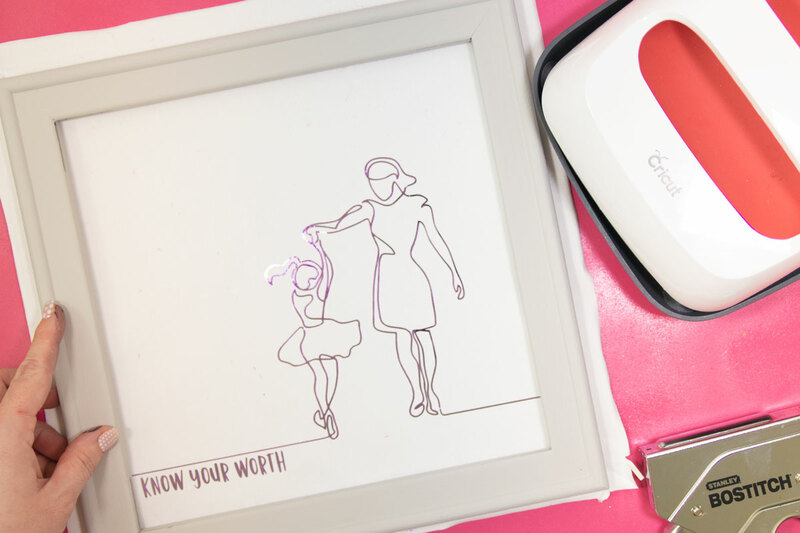 I wanted to make her something that affirmed to her that she should know her worth at all times. 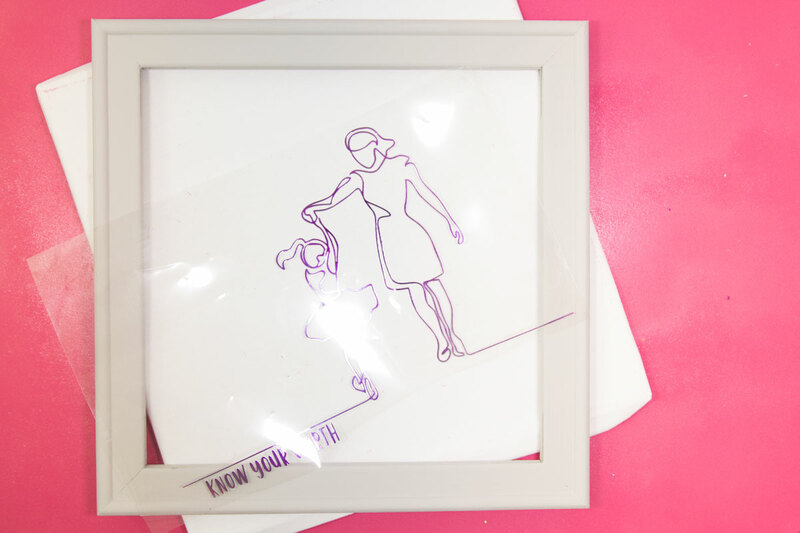 Making reverse canvases are extremely low cost and they look great in the end. To learn how to press different materials to your reverse canvas and what settings, click here. 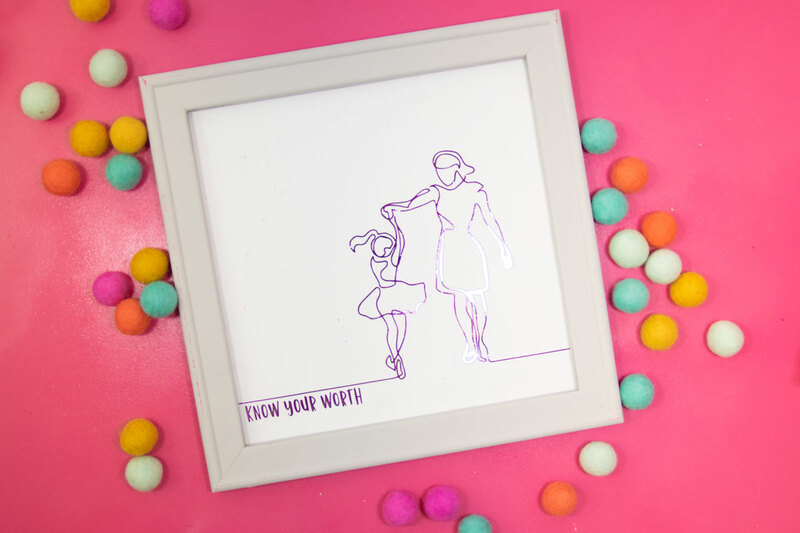 I created this easy International Women’s Day SVG file so that you can make it all on your own to remind yourself, your mother or your daughter just how strong they are. Remove the backing of your canvas. I don’t even worry about removing the staples. It’s is too hard for me to do with my fibromyalgia. Just take a craft knife and cut on the outside of the staples. Just leave the staples in your board. They won’t show and you can glue or staple over them. Paint the wood to how you want it to look. I chose a really light grey that I had used when I made this Buffalo Check Wrapping Paper. Lay your canvas flat and apply your weeded image. Press for the recommended time. Because I am using foil iron-on, the setting is 285 for 30 seconds and peel away the carrier sheet once your image has cooled. It’s not extremely important to get your image exactly how you want it on the canvas at this point. You want to get it centered but it doesn’t need to be exactly straight either. 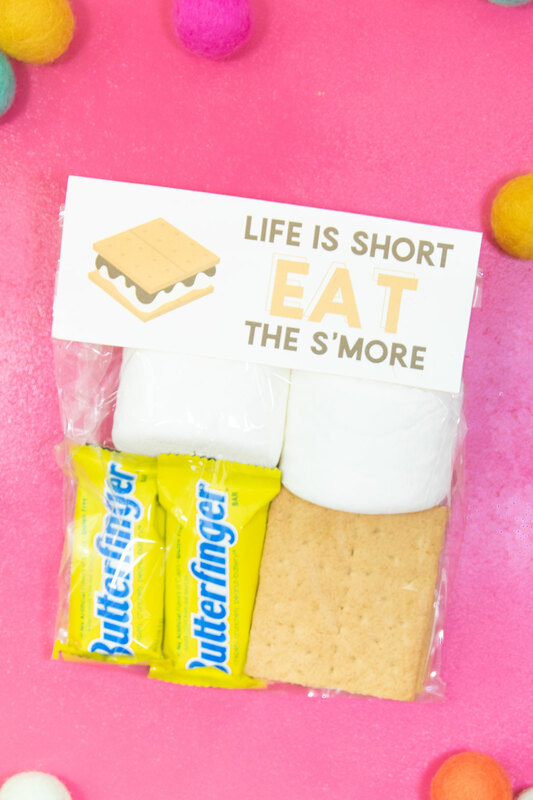 With foil iron-on, the cooler the image is, the better your foil will look. Foil Iron-On tends to wrinkle when it is peeled away using the warm method. I like to at least allow 3 minutes before I even attempt it. Lay your wooden frame and center your image before you begin to adhere it to the canvas. Hold both the frame and the canvas material together and flip it over. Begin to staple the canvas material back onto the wooden frame. Start on one side and then work your way around, pulling taught. Cut away any excess canvas material and then you’re done! It doesn’t need to be perfect on the back because, again, it won’t show. 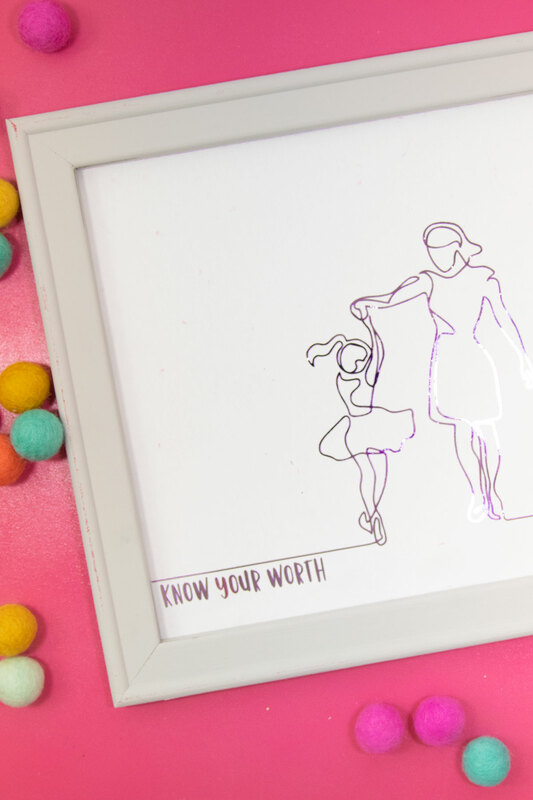 This International Women’s Day craft is easy and it can be displayed year-round. Join our mailing list to receive the latest news and updates from our team and your FREE SVG file. Your information will never be sold or shared. If you love Seinfeld, you love the idea of Festivus. 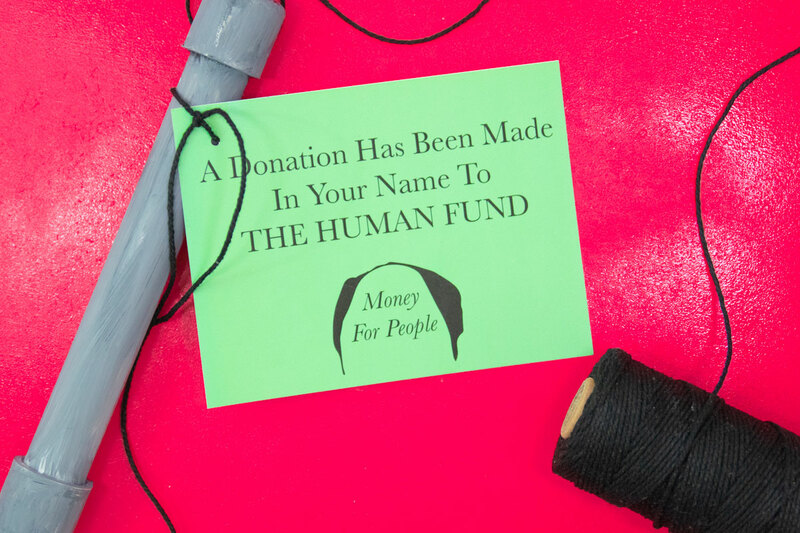 George Costanza’s famous Festivus gift is something you can pass on with this Human Fund Donation printable. Add a mini Festivus aluminum pole to add to the festivities. 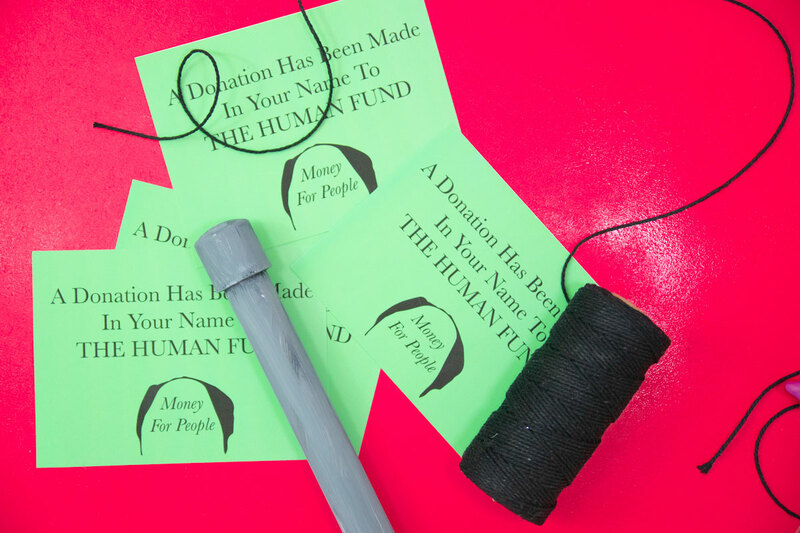 It’s a Festivus miracle that we’ve made these George Costanza inspired Human Fund Donation Printable! Festivus is on December 23rd and if you don’t know, it’s a fake holiday that George Costanza’s dad made up. Instead of a tree, they have an aluminum pole but I didn’t want to just give someone an aluminum pole. I don’t even know where I’d go to find one that was 8″ and if I can make one out of PVC for pennies, I’m going to do it this way. 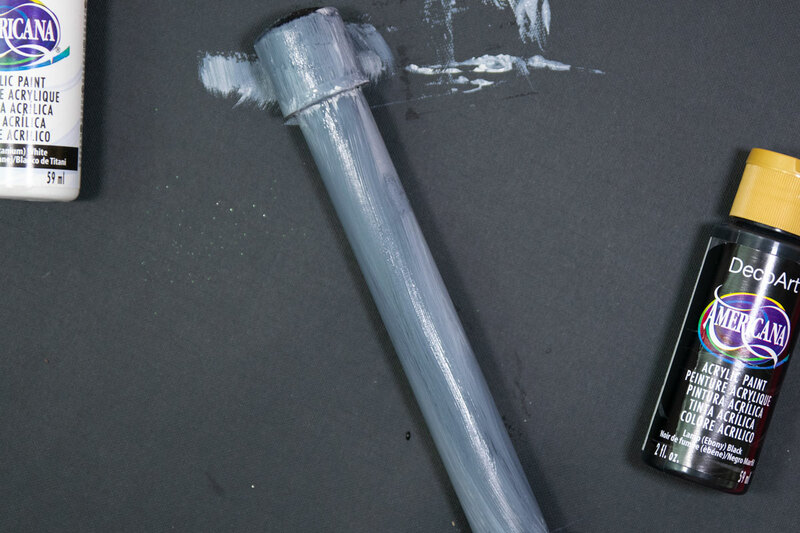 Begin by buying a 1/2″ piece of PVC pipe and then cut it into 8″ sections while you’re at the hardware store. Buy some 1/2″ end caps and place them on each end of the piping. Use some black craft paint first and just throw it on there. Try to cover up most of the white while you’re doing this step though. Next, add some of the grey paint and be a bit more sloppy on this layer than you were on the black layer. Lastly, I added some white and really did a dry brush technique with this color. Set it aside and allow it to dry. 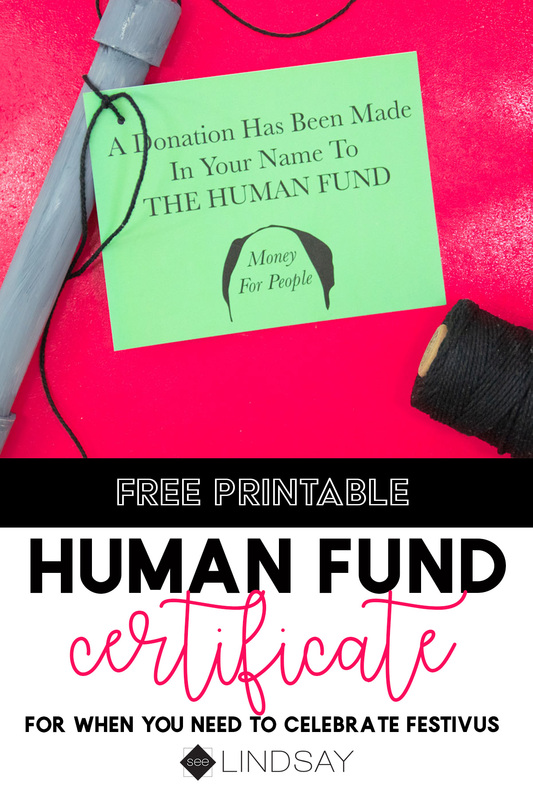 Print out the Human Fund Donation Certificate and then cut it into 5×4″ rectangles. Use a small hole punch and some black twine to attach your Festivus printable to your pole. Join our newsletter to get your freebie and get the latest updates from seeLINDSAY. Files offered by seeLINDSAY are for PERSONAL USE ONLY. Goosebumps 2 is now available on DVD/Blu-Ray and we’re so excited! 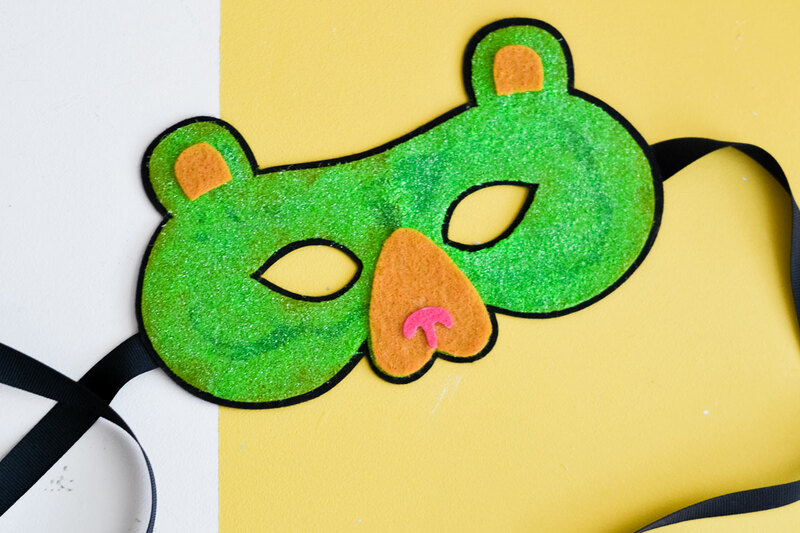 Create these felt masks for less than $1 each and grab everything at your local Walmart store. Make your favorite scary Goosebumps 2 characters come to life just like in the movies. These spooky felt masks are perfect to wear during your viewing of Goosebumps 2 available today! My kids have been obsessed with the first Goosebumps movie so they’re even more excited that a sequel is available to watch at home. Goosebumps 2 is a family-friendly movie with action for all ages and it’s rated PG. Exclusive Goosebumps 1 and Goosebumps 2 movie collection on Blu-ray is now available at your local Walmart. My daughter has been asking for weeks when it’s coming out and when she can watch it. Now she can and she’s stoked. 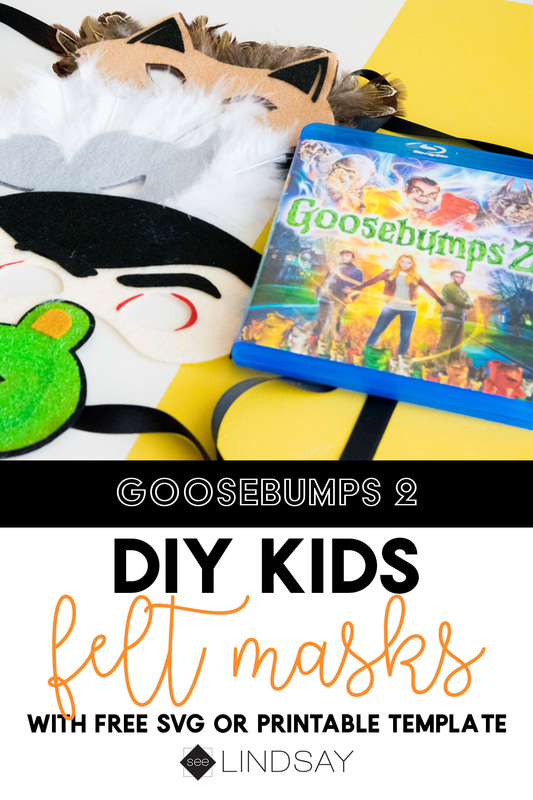 She wanted something fun to make while watching Goosebumps 2 and these spooky felt masks are perfect! 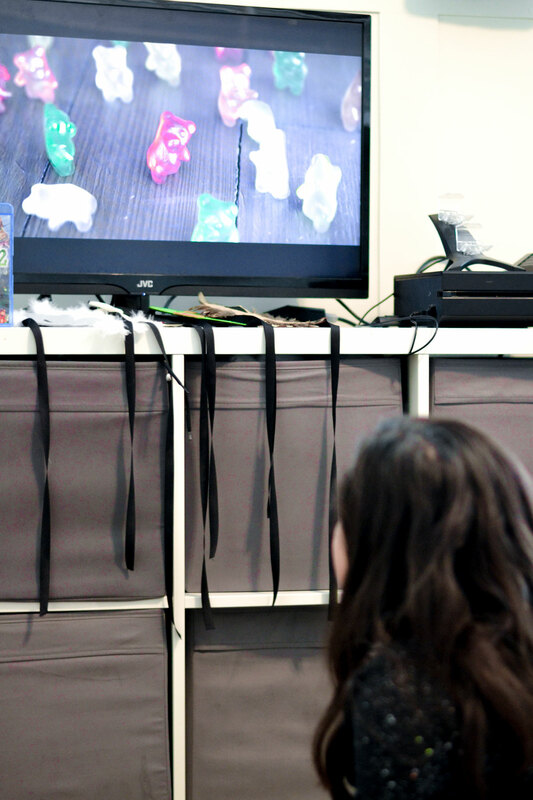 We’re making movie night fun again by trying to incorporate some kind of movie-related craft while we watch. Where can I buy Goosebumps 2? Goosebumps 2 Blu-ray, DVD, and Digital Combo Pack is available at your local Walmart stores or online by clicking the shoppable image below. 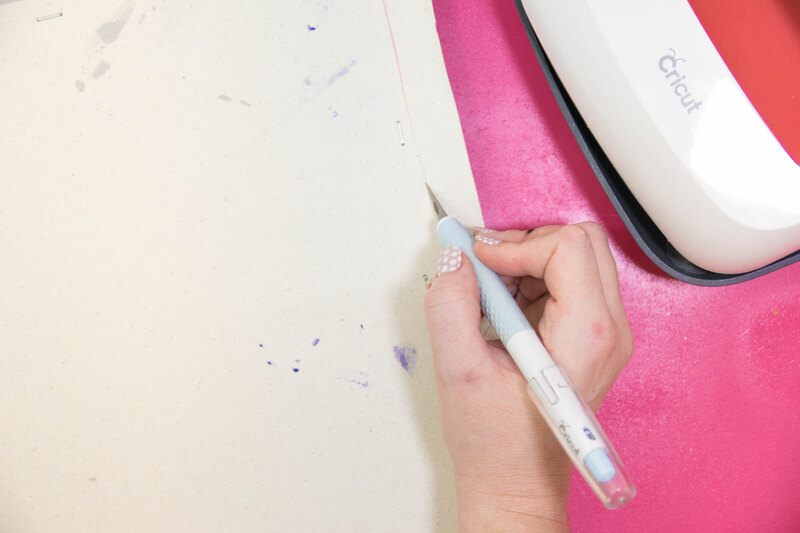 If you have a Cricut Maker, cutting the felt masks are a lot more precise and cleaner but this can be easily done with the printable templates. 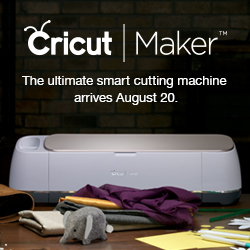 I’ve included SVG files for your Cricut Maker or the Printable Template. 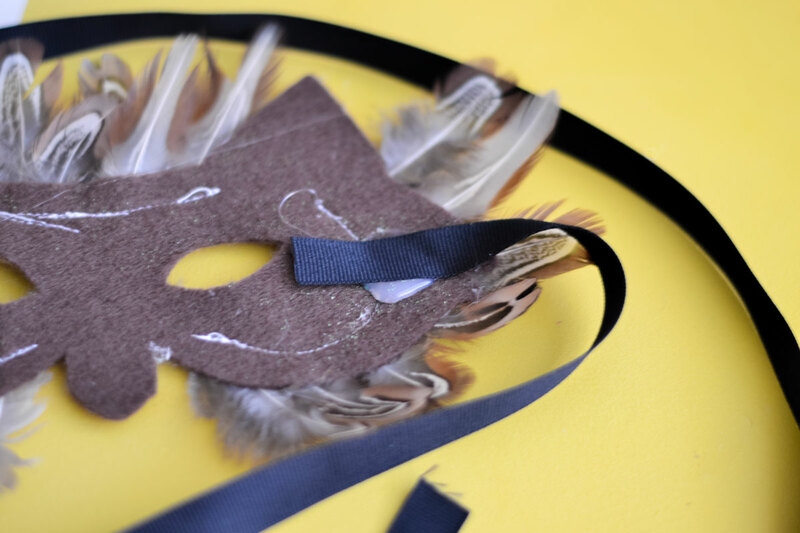 Cut out your felt masks with either method and then get ready to embellish! I used some glitter on my Gummy Bear masks, white feathers on my Abominable Snowman, Brown Feathers on my Werewolf, and left Slappy as plain felt because he’s already creepy enough. Use some craft glue to adhere your glitter to the areas you want glittered. I just use either a foam brush or paint brush to get an even coat of glue rather than clumps. Just put some on your mask, brush it to even it out and then shake your glitter over it. Set it aside to dry. 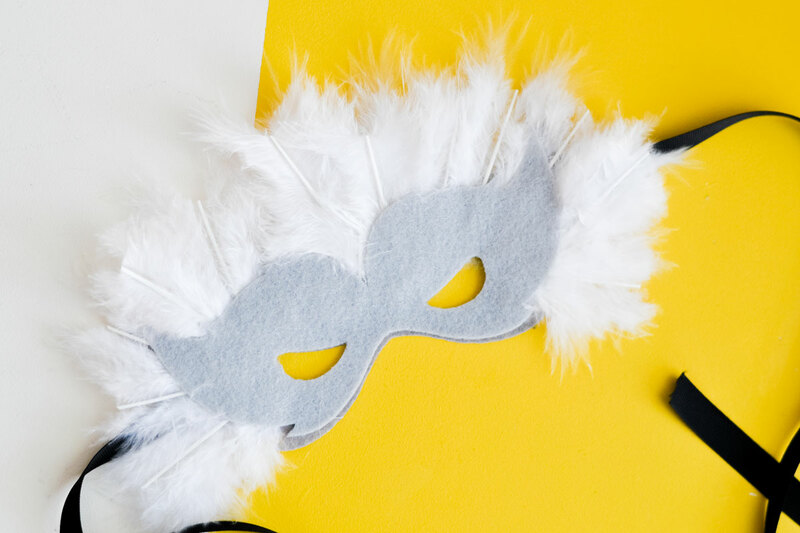 Carefully shake your glittered felt masks over a garbage can to catch all that excess glitter. 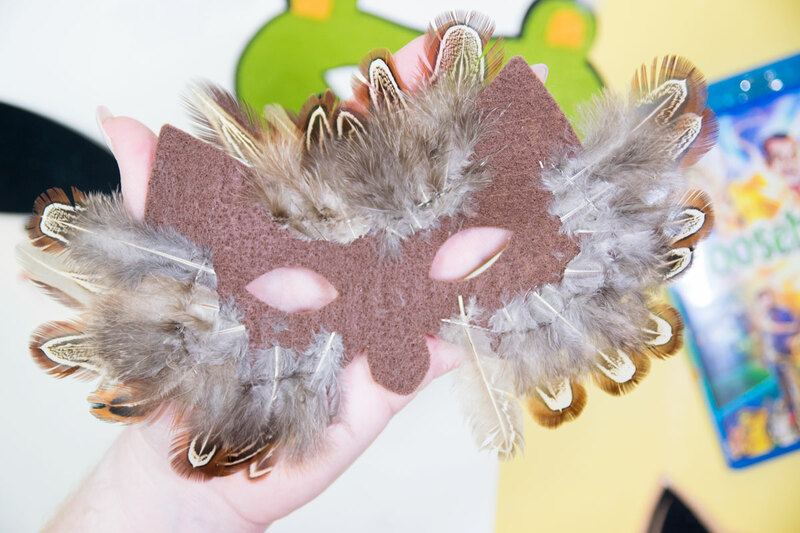 For the feathers, I wanted them to really stick so I sewed them on my masks. I started on the back portion of the felt masks and then worked my way in, Use the inner piece of your cut felt masks to overlay the back portion and hide the seams. You can easily use a hot glue gun rather than sewing it, I just like to make sure my projects will last. How do I assemble my felt masks? When it’s time to do the elastic to hold your mask on, measure around your head and then cut. I usually measure ear to ear and that will give me a secure fit and also it’ll fit my child’s head. Use your sewing machine to sew the elastic on the outer edge of your masks. I use a zig-zag stitch to make sure that it won’t break away. I used some ribbon that I had on hand for my felt masks. I just used some hot glue and adhered it to the back of the masks and allowed it to dry. 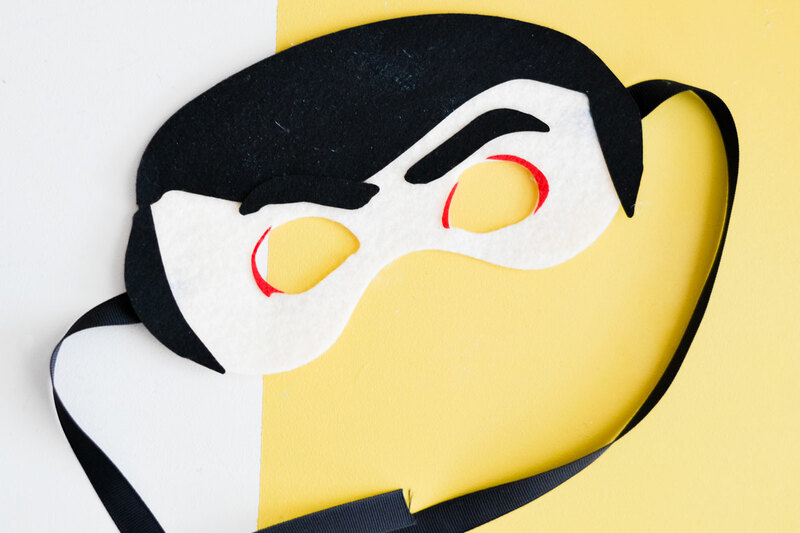 Don’t feel like you need a sewing machine for your felt masks. Now it’s time to wear it! 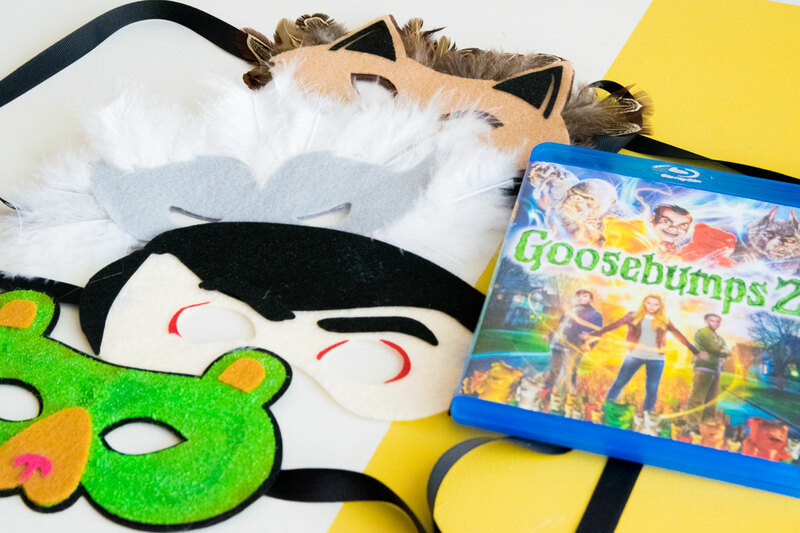 Enjoy watching Goosebumps 2 for family movie night and everyone enjoying their spooky felt masks. I personally love the Gummy Bear scene in Goosebumps 2 and how they all merge together to make larger ones. 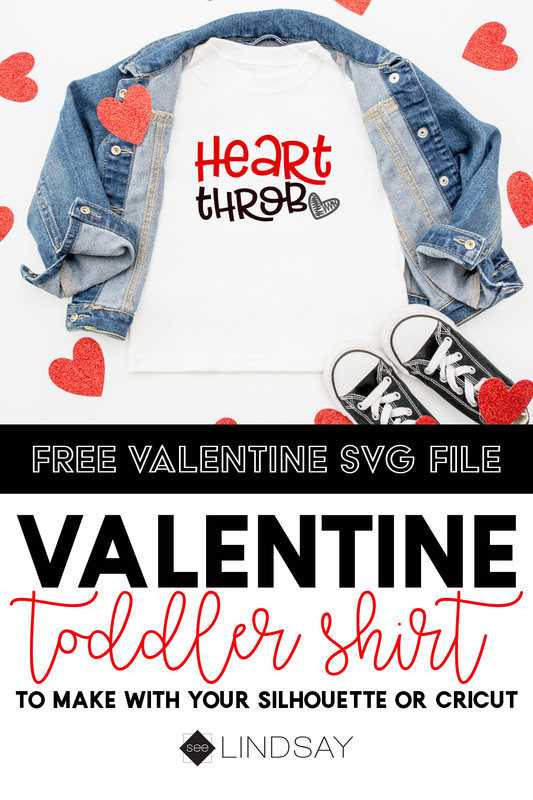 Make a Custom T-Shirt for Valentines Day with this super cute free Valentine SVG file. Make it for a toddler or that natural heartthrob in your life. 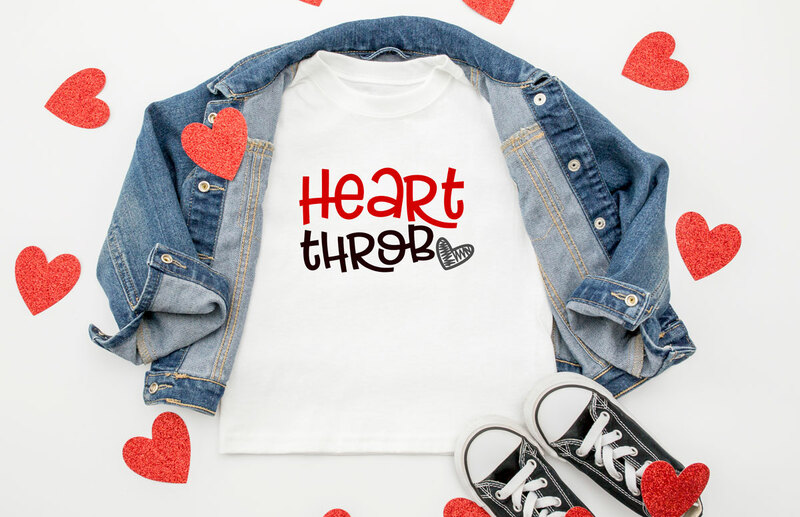 Use your Cricut, Silhouette, or Brother Scan ‘N Cut to create this easy Valentine T-Shirt. I love making seasonal SVG files and for the past few months I made a Baby, It’s Really Freaking Cold Outside mug and my New Year, Same Mess t-shirt. I wanted to create a boy version of what I’m planning on showing you on Tuesday (it’s super cute). Create this easy custom t-shirt in no time. 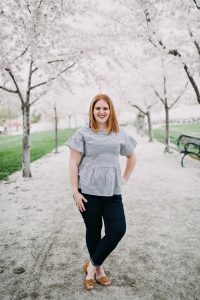 How do I make a custom t-shirt? 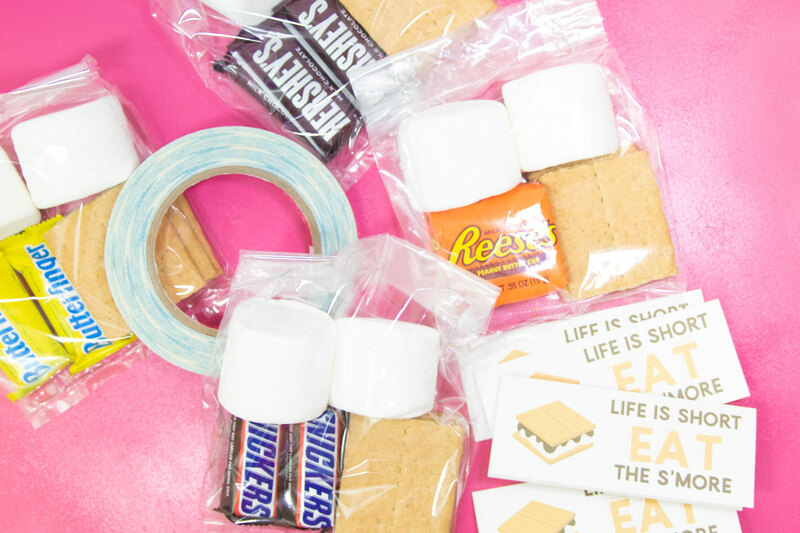 To make your own custom t-shirt you’re going to need a few essentials. You’re going to need an electronic cutting machine and some Heat Transfer Vinyl (also known as Iron On or HTV). 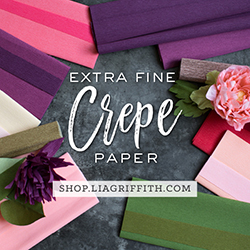 You will also need a weeding tool, heat press, Cricut EasyPress or an Iron. 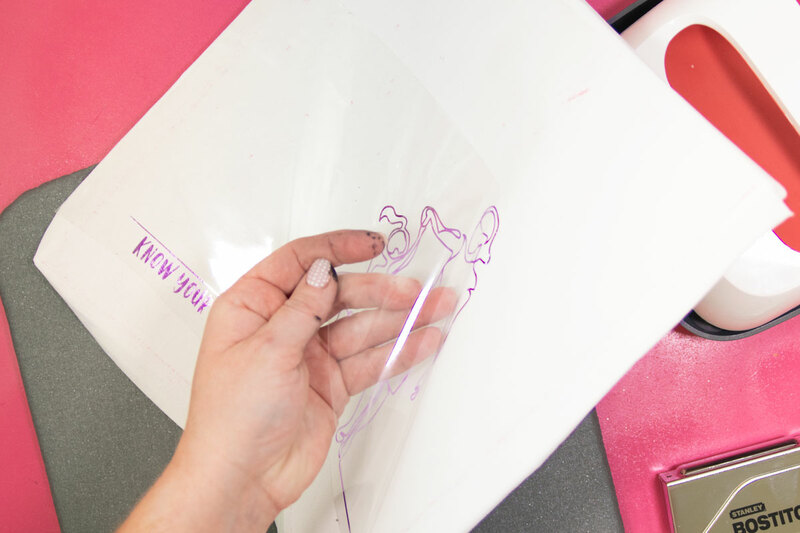 To learn how to apply HTV in layers and with an Iron, click here. You want something that has zero steam. You can use your iron but be sure that the temperature is correct and the steam function is off. Read your manufacturers instructions on what temperature to use and if your HTV is cold or hot peel. 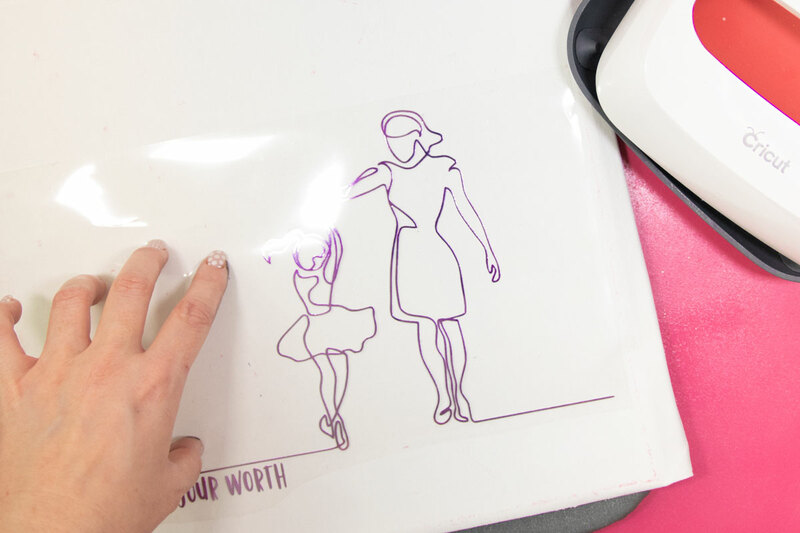 When cutting your image from a Cricut or Silhouette, you need to be sure that the mirror function is on. You want to cut it in mirror mode and then you will weed or peel off what you do not want on your t-shirt. You do not want your image to cut completely through the carrier sheet. Your entire image will be on the carrier sheet. Obviously, each color is different here so I had three images on three separate carrier sheets. I started with the Heart saying and then pressed for around 20 seconds, then the black for 20 and then the grey for 30 seconds, turned the shirt over and pressed for another 15 seconds. When using multiple colors of HTV, you want to be sure that whatever you pressed before is covered before you press the next image. Just use the carrier sheet that you peeled off first and lay it over the red after you have laid the black image down. Just to be clear, start with your red and press 20 seconds, peel off the carrier sheet from the red image and then lay your black image down. Place the carrier sheet from the red back over the areas that would be exposed when you’re pressing the black image. Do the same for the grey heart to ensure that the black and red are covered again. 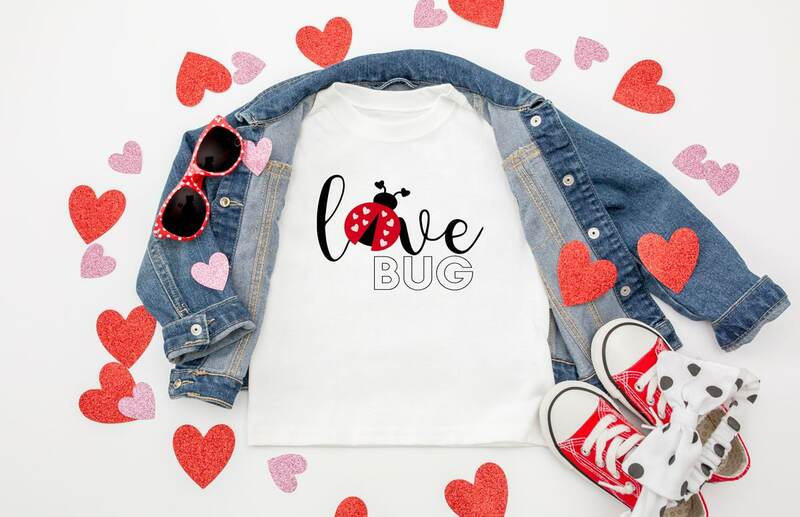 Get the coordinating girls version of this adorable Valentines shirt by clicking the picture below. New Years Eve Cupcakes have never looked more delicious and festive. Make these cupcakes for your next New Years Party and add some flair to your dessert table. When we celebrate New Years, we love celebrating in Tonga. They’re right on the International Dateline so they’re the first ones to count down and celebrate the new year. 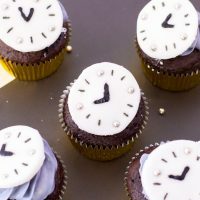 I wanted to make something that would be a fun New Year’s Eve dessert so I made these New Years Eve Cupcakes. 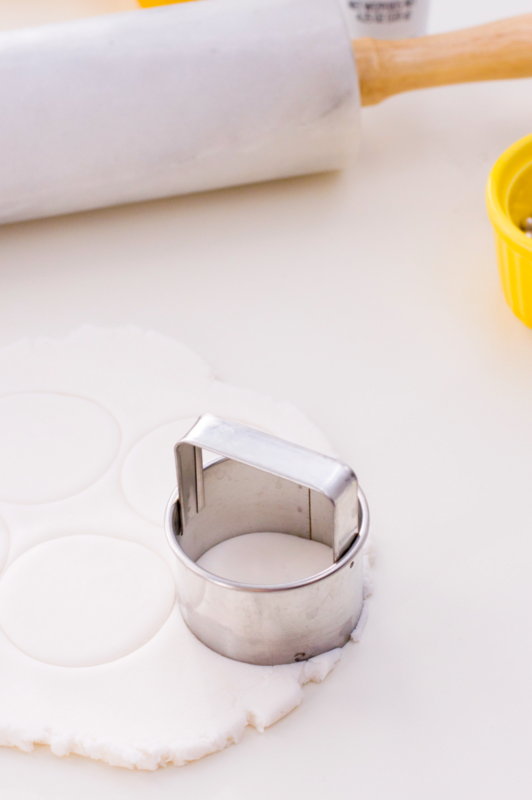 Begin by cutting your rolled fondant into circles. Use a biscuit cutter to cut a circle just smaller than your cupcake top. Use your edible marker to draw your roman numerals on the 3, 6, 9, and 12 areas and then place silver dragees in between. I used two dragees in-between each roman numeral. 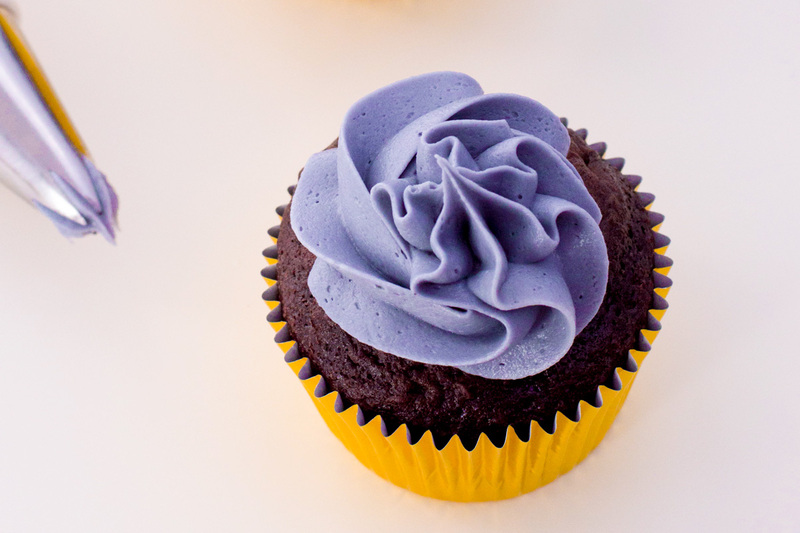 To make grey buttercream you need to start with a standard American buttercream recipe. Mix your room temperature butter until it’s nice and fluffy and then add your sifted icing sugar. You want to sift your powdered sugar to avoid lumps in your buttercream. Add a splash of milk to loosen up the buttercream and then add about 1/2 teaspoon of black gel food coloring to get your perfect grey buttercream. The longer your icing sits, the darker it becomes so just keep that in mind when you’re adding in your black gel food coloring. Put your grey buttercream in a piping bag fitted with a star tip, Ateco #9 is perfect to get a good rosette. 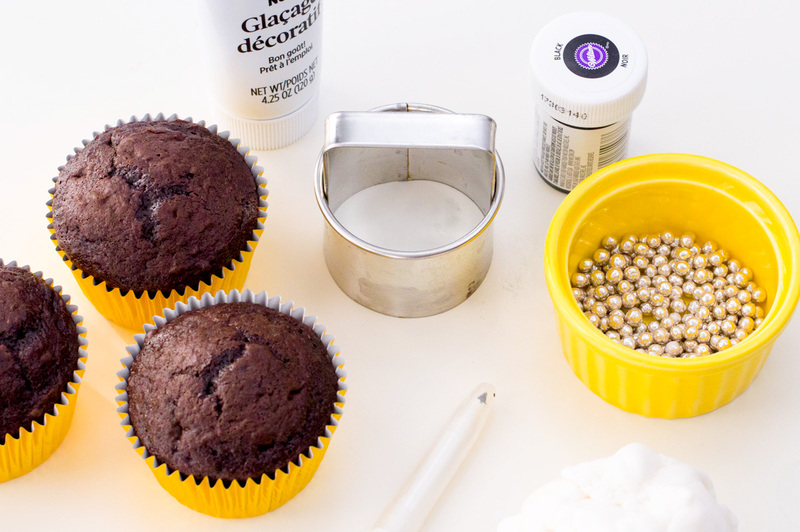 I like to place my piping bag in a cup, fold over the top onto the rim and then add my frosting so that I avoid getting the top of the piping bag dirty. 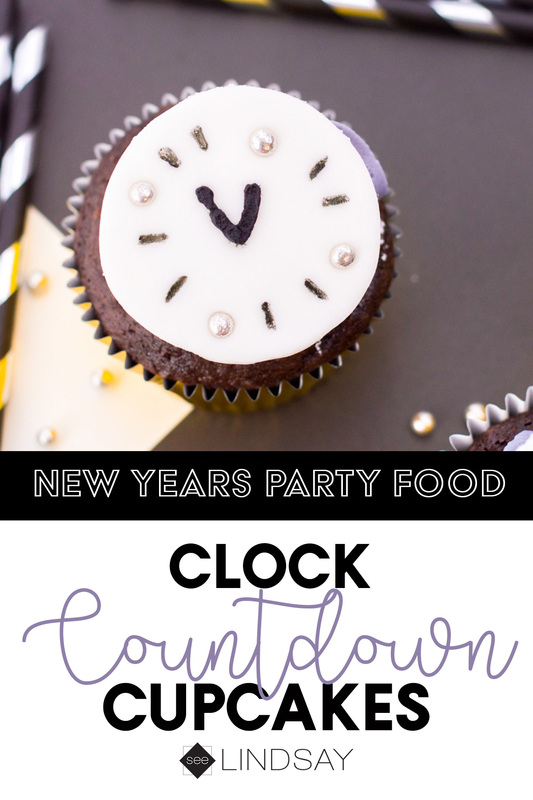 Place your clock toppers on your New Years Eve Cupcakes and serve. I’ve said before that I don’t like the taste of pure fondant so this decoration is a perfect size for people just to lift off and set it aside. 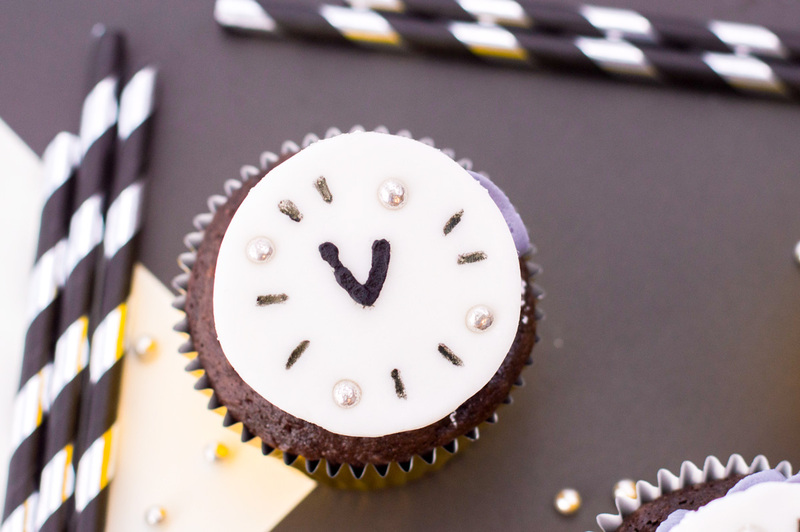 Create these amazing cupcakes for your New Years Eve Party. 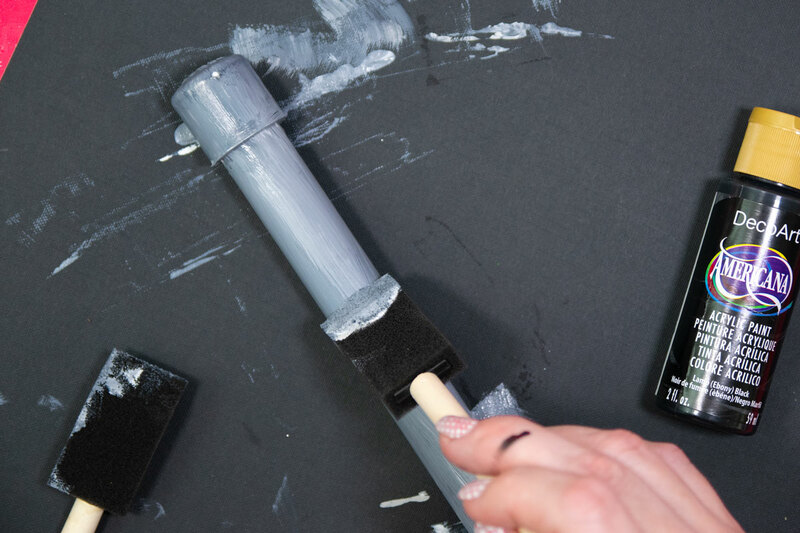 Make a fondant clock topper to count down at the stroke of midnight. Cool your cupcakes on a wire rack. In a medium sized bowl, beat butter, icing sugar and milk using an electric mixer. Beat on medium and gradually increase to high. 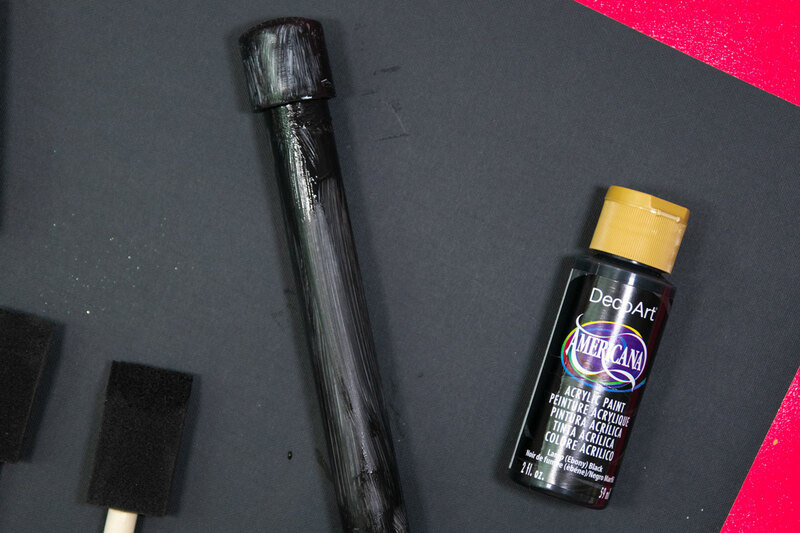 Once the ingredients start combining, add a small amount of black gel food coloring. Continue beating until completely tinted. 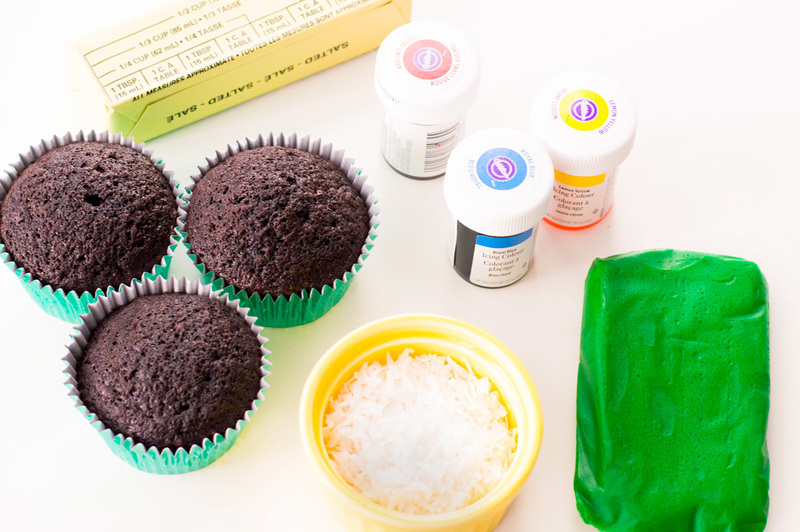 Scoop your buttercream into a frosting bag and frost each cupcake. 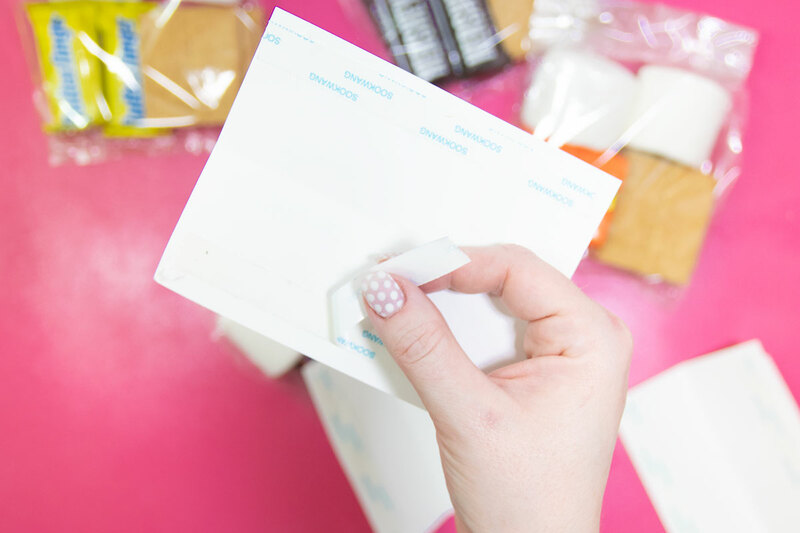 Roll out your white fondant so that it’s about ¼ of an inch thick. 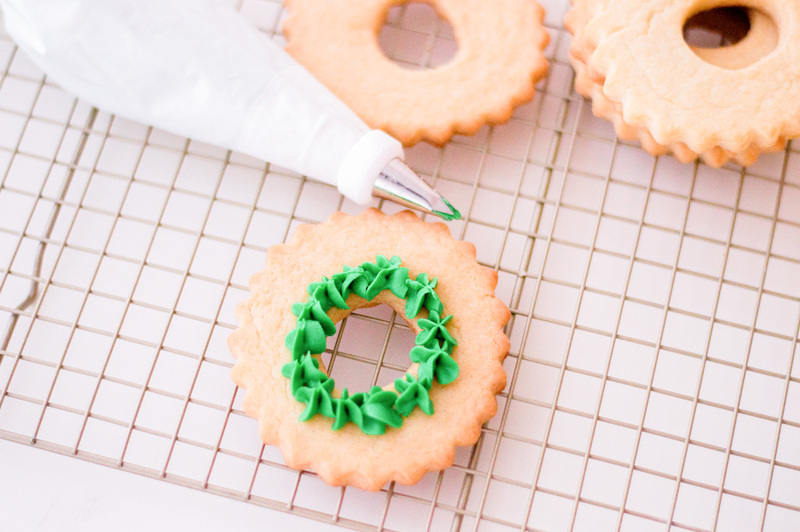 With a small, circular cookie cutter (about 1 ½ inches in size), cut out 12 fondant circles. 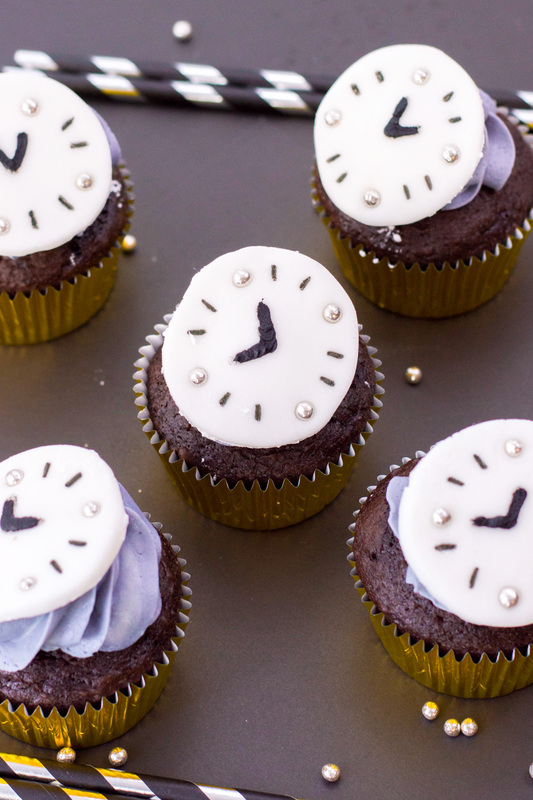 Place one fondant clock on each cupcake and serve. 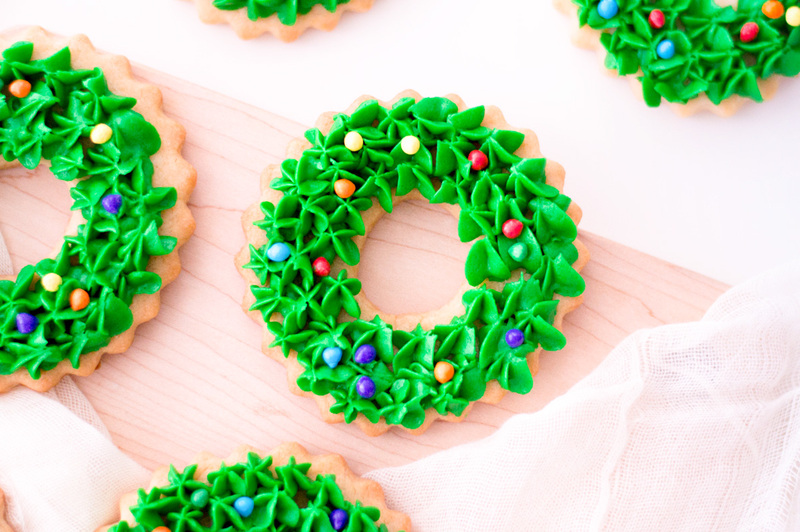 Turn store-bought sugar cookie dough into adorable Christmas Wreath Cookies. Make baking during the holiday season easy on yourself and turn these cookies into a holiday tradition. Sugar cookies for me are the quintessential cookie. Rich, buttery, and crispy – it’s perfect in every way. 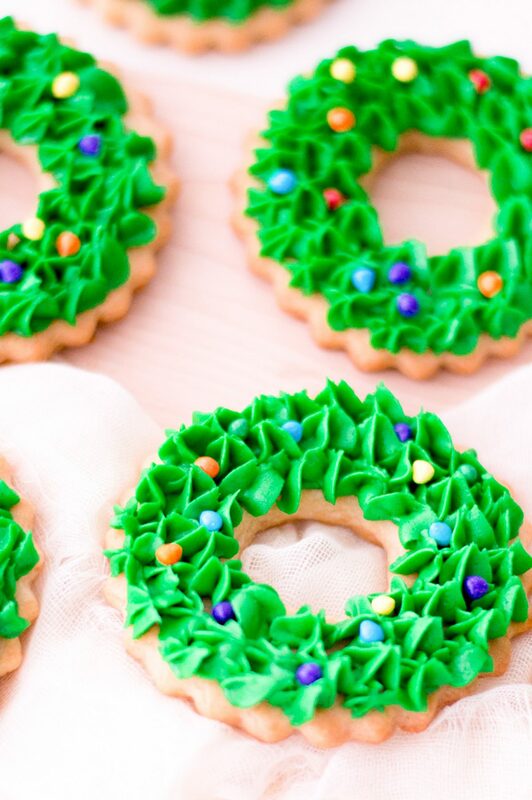 These Christmas Wreath Cookies are perfect for the holidays. They’re festive and they can taste absolutely delicious with the buttercream frosting. There are a few tricks to getting your sugar cookie to hold its shape while you’re baking it. After you’ve mixed it, put it back in the fridge for another 30 minutes to rest. Then you’re going to roll it out, use your cutters and then pop it back in the fridge for 10 minutes to have the butter solidify again. Chilling your sugar cookie dough before you bake it will keep the cookie cutter shape and makes icing cookies easier because it’s going to hold its shape and not look like a disaster. Prepare your sugar cookie dough according to recipe instructions. If you’ve used store-bought dough, just start rolling it out on a floured surface. I like to roll my cookie dough between two sheets of parchment paper. This just makes for easy cleanup. Dip your cookie cutter into some flour and then punch out your shapes. 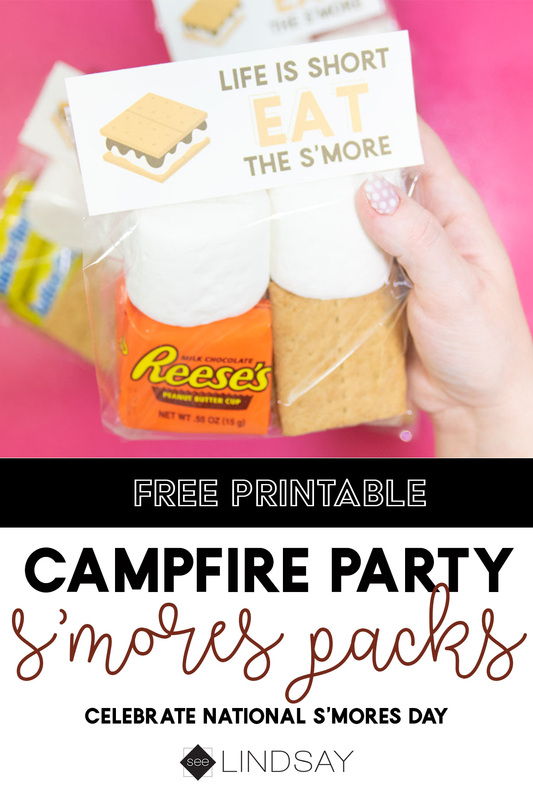 Transfer those onto a lined baking sheet and bake according to the recipe instructions. Allow them to cool completely on a wired rack while you make your buttercream frosting. Use room temperature unsalted butter and use a whisk attachment on a stand mixer or a handheld electric mixer and whip your butter until it is airy and creamy. Add in your icing sugar one cup at a time until it is fully incorporated. Add in your gel food coloring and continue to whip for an additional 5 minutes to incorporate as much air as possible. 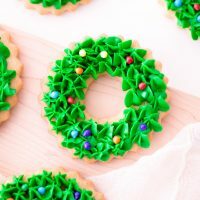 Add your frosting into your piping bag and begin piping leaves on your Christmas Wreath Cookies. You want to press down the piping tip on the cookies and squeeze then release and pull straight up. Oh man! That is some confusing directions! Place your Nerds candies around the wreath cookies to make it look like ornaments or lights. 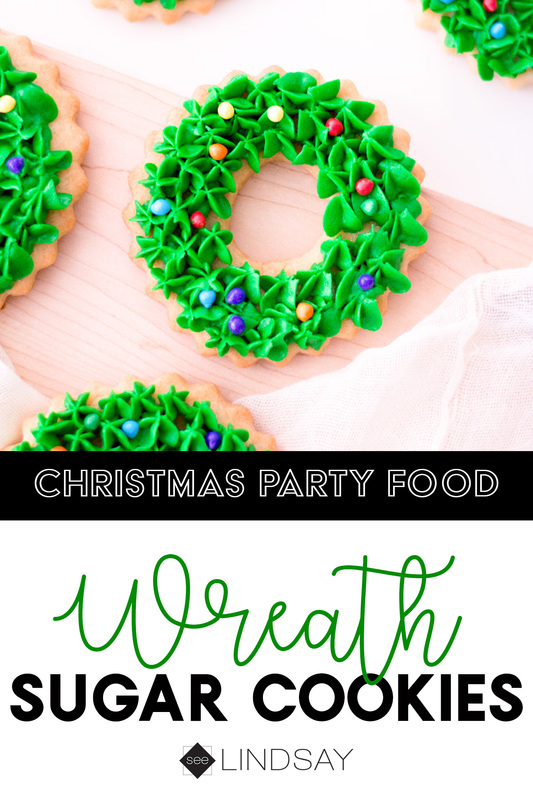 These wreath Christmas cookies are so fun and perfect for family get-togethers. I especially love how they complement a fun Christmas dessert table with my Buttercream Santa Hat Cupcakes, my Rudolph Cookies, my Reindeer Cupcakes or even my Christmas Tree Cake Pops. Once you prepare your cookie dough, roll it on a floured surface so that it’s about ¼ of an inch thick. 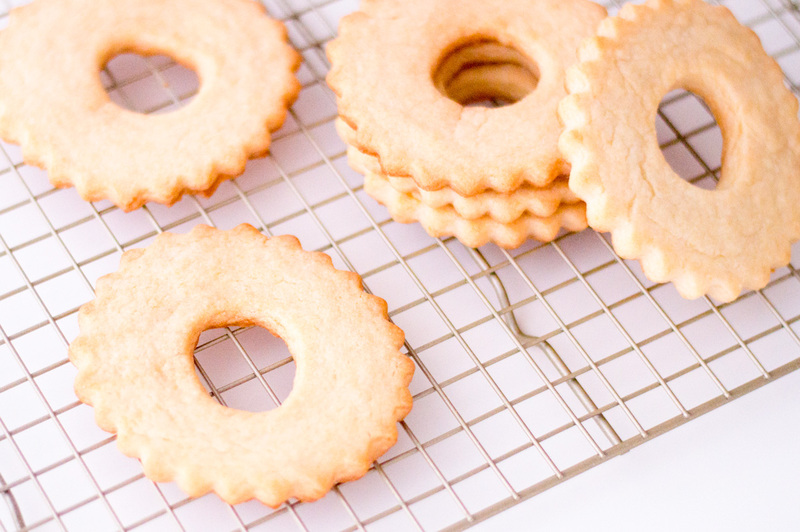 With a cookie cutter, cut out a wreath shape – we had a cookie cutter that also cut out a circle on the inside. If you don’t have one, you’ll use two different-sized circular cookie cutters to achieve the look. With an electric mixer, beat butter, sugar and milk on medium speed. Gradually increase to high. 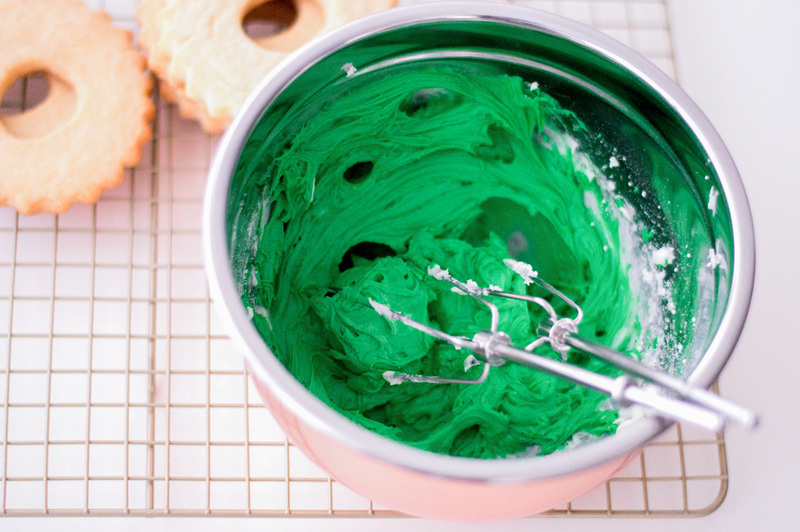 Once the ingredients start mixing, add food coloring. Mix until buttercream is smooth and forms semi-stiff peaks. 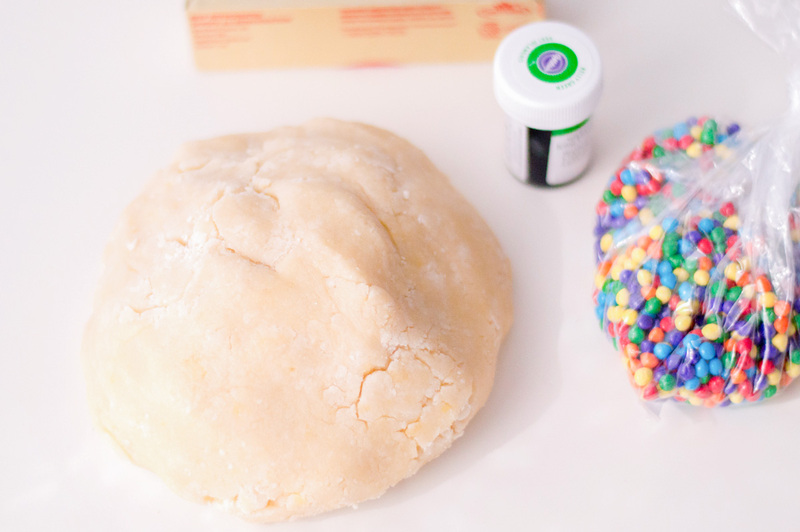 Using a frosting bag and Wilton tip #32, frost each cookie then add multicolored candies (they will act as the Christmas lights for your wreath!). With Christmas being next week, I am baking my heart out! These Christmas cupcakes are perfect to have at your next holiday party. 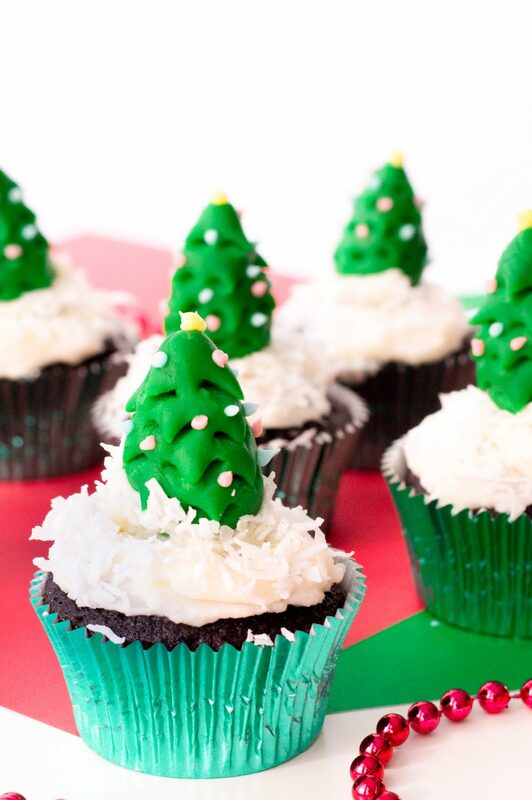 Make these easy fondant Christmas Tree cupcakes and be the star of the party. 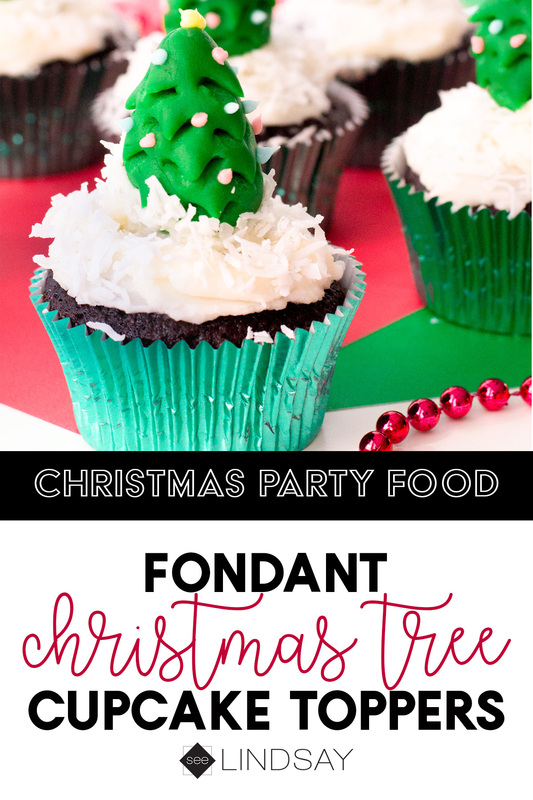 I’ve been a Christmas cupcake machine lately with my buttercream Santa Hat Cupcakes, Reindeer Cupcakes and now a fondant Christmas Tree cupcake recipe to top it all off. 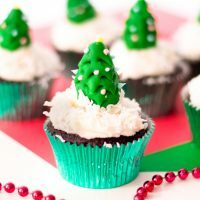 With easy to find ingredients, what better way to show off to others with these easy Christmas cupcakes. I don’t have time to make homemade cupcakes but I do have time to take store-bought cupcakes and jazz them up into the cutest cupcakes you’ve ever seen. Tip: Head to your grocery store bakery and ask to buy non-frosted cupcakes. Or ask for plain frosted cupcakes and add the Christmas fondant tree topper yourself. Start by rolling your fondant into 2″ spheres. You’re now going to take the top and form it into a triangle. Take your kitchen shears and start cutting small pieces in the tree shape and these will act as your pine leaves. Making the buttercream is really easy. Just cream together the butter and icing sugar adding milk to make it looser. I like to whip my buttercream in a stand mixer for a good 5 minutes to get all that air inside. 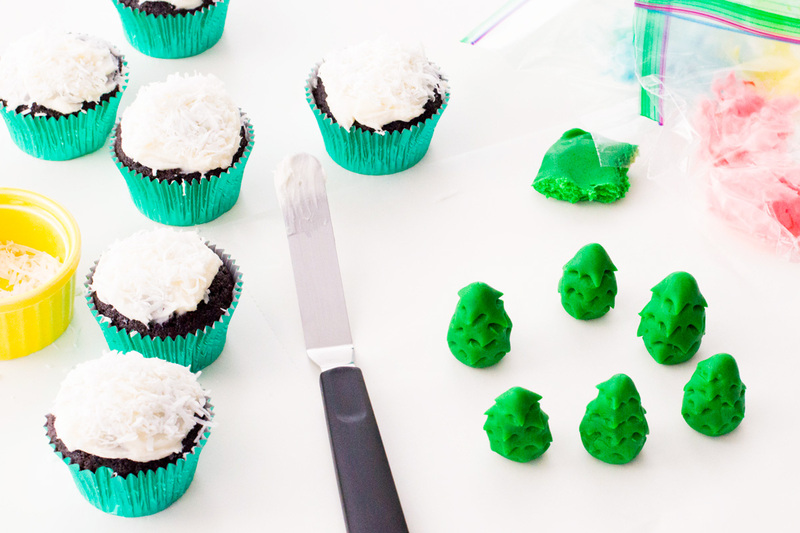 Use a knife or offset spatula to frost your cupcakes and then add your coconut flakes to the top. Take the remaining frosting and use the get food coloring colors of your choice and mix those together. You can use a piping bag but a small Ziploc bag is good enough to make the small dots for the ornaments. I used yellow gel food coloring to decorate the top of the tree as the star. I like how the blue and red are almost pastel colored so that they really shine on the Christmas Tree Cupcakes. 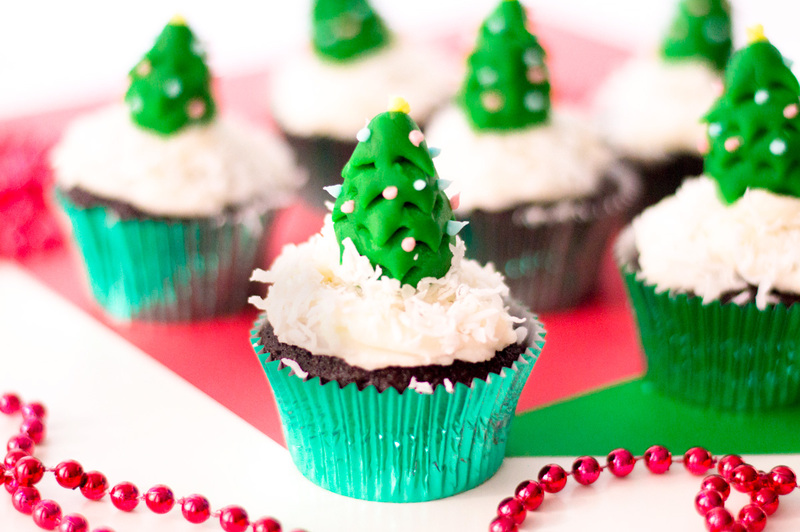 Place your tree on your “snow” covered cupcakes and serve. 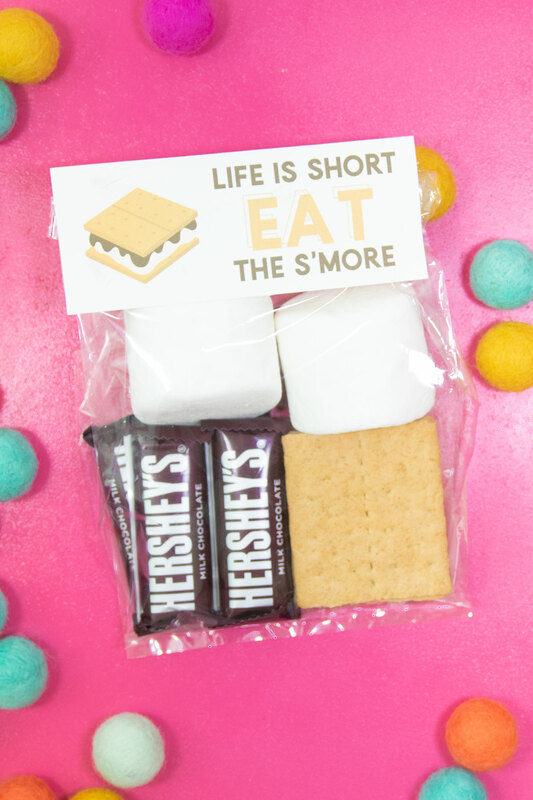 I particularly don’t like to eat a big chunk on fondant so I like these because they’re easy enough to just take off and set it aside while I scarf down my Christmas Tree Cupcakes! Ensure that your cupcakes are cool before decorating. 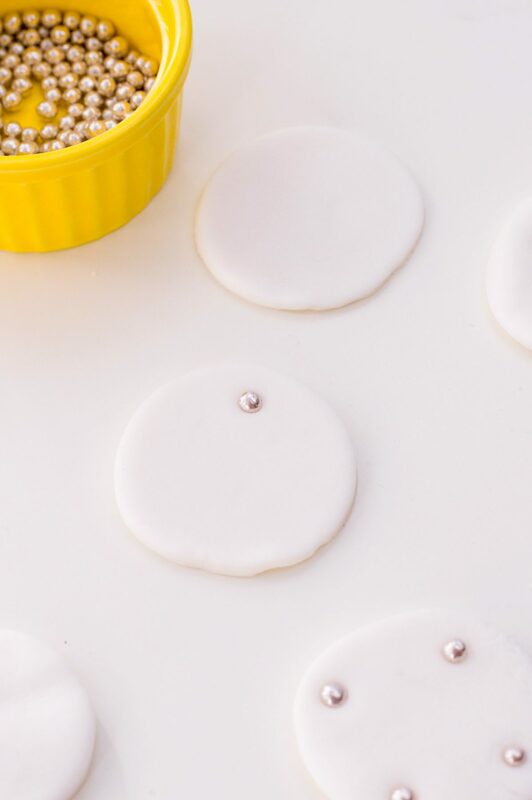 Line a baking sheet with wax paper and roll out a dozen 2-inch fondant spheres. 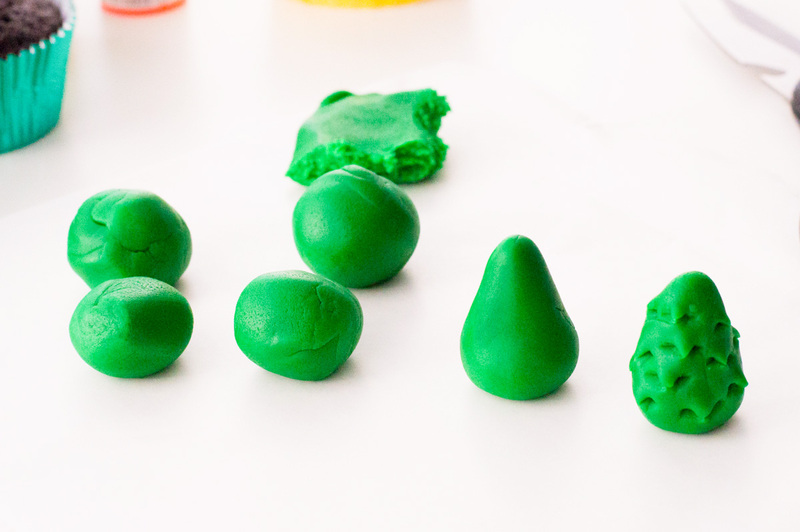 Start shaping each fondant spheres into cones so that they take the shape of Christmas trees. Use scissors to cut little indents all around the fondant tree (this will give it texture). 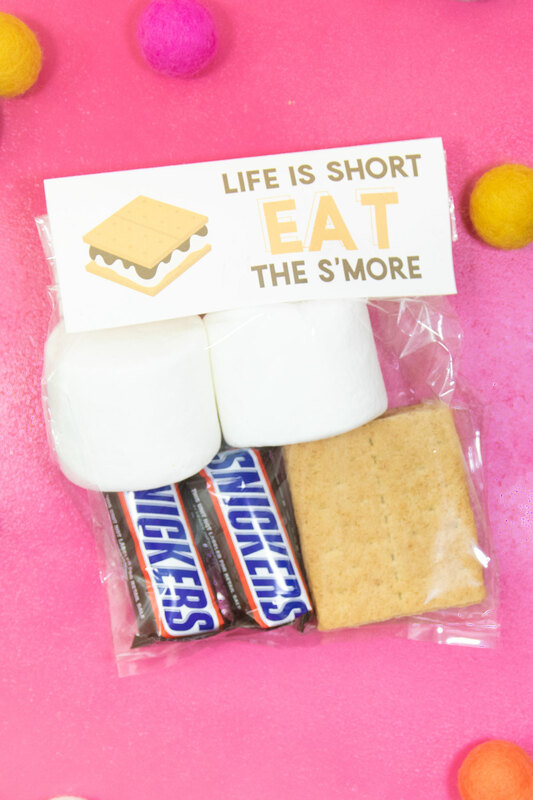 Set lightly on a lined baking sheet. To make the buttercream, use an electric mixer and beat butter, icing sugar and milk on medium speed. Gradually increase speed to high and beat until completely smooth. Frost each cupcake with an offset spatula and add shredded coconut on top. Add some buttercream on the bottom of each tree and place on in the center of each cupcake. Separate the remainder of your frosting in three different bowls. Color each one with your gel food coloring. Add each buttercream color into a sandwich bag, cut a small hole in one and corner and pipe out little dots on your fondant Christmas trees. We kept the yellow for the top part of the tree – this will act as your fondant tree’s “star.” Enjoy!